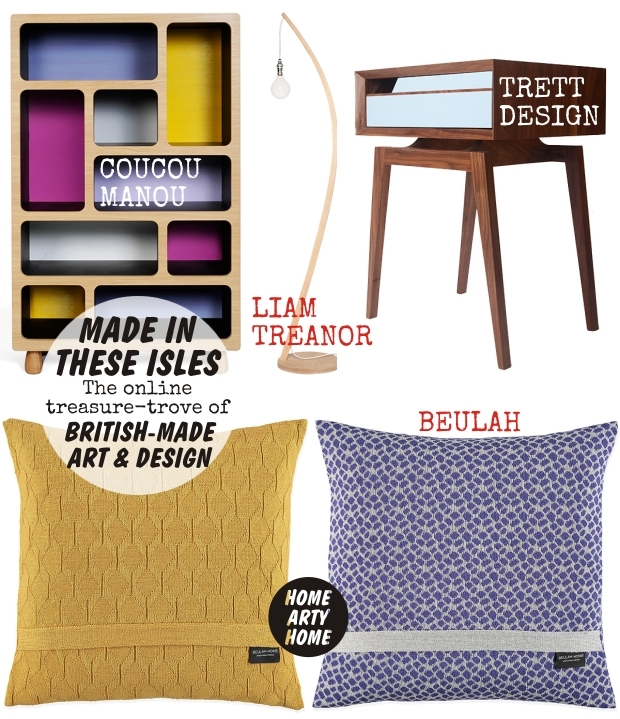 There are so many great emerging British artists and designers but it can be tough to discover them. 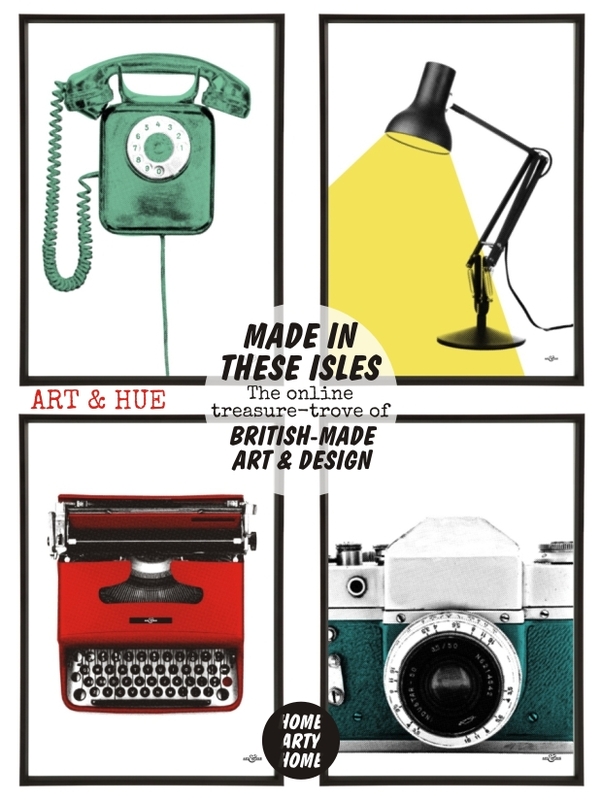 Not everyone has time to scour social networks looking for British creativity, so thank goodness for Made in these Isles. 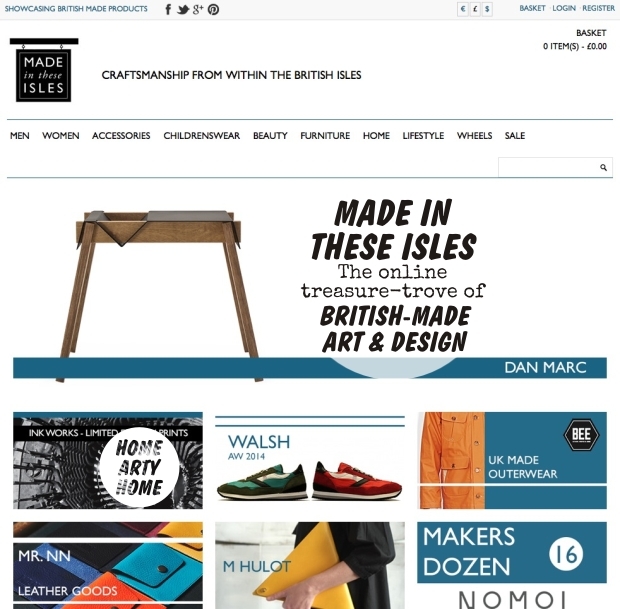 An online store that’s dedicated to showcasing the best of British, Made in these Isles carries furniture, art, and home accessories by new, established, and emerging creatives. Alongside a curated fashion offering, browse the site to discover and buy statement pieces for the home that are distinctly unique from independent designers. 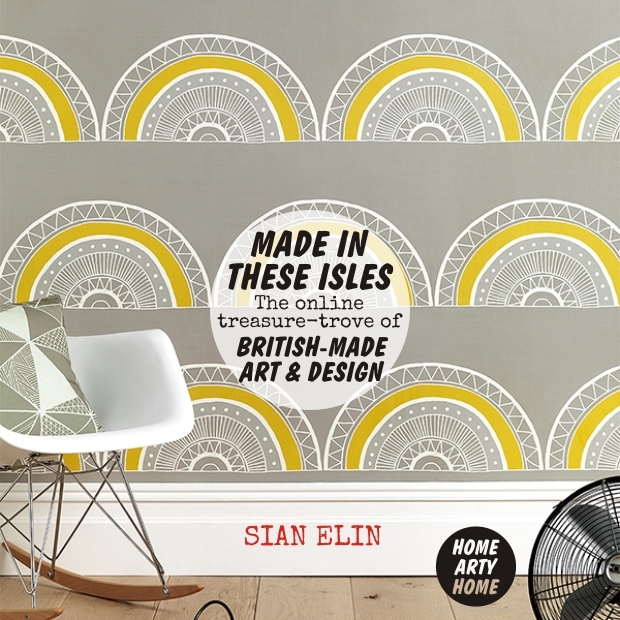 It’s great to see Home Arty Home favourites included in the brand-mix, including Sian Elin, Art & Hue, Gillian Kyle, Baines & Fricker, and Liam Treanor. What inspired you to open Made in These Isles? Which artists & designers do you carry? “Firstly we look to make sure the goods are produced here wihtin the British Isles and there is a certain simplicity of structure, form and function. 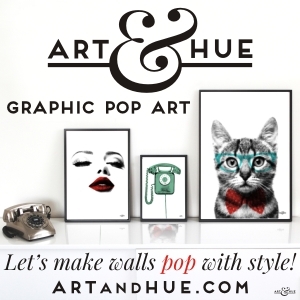 We like to find new brands and up-and-coming new designers. 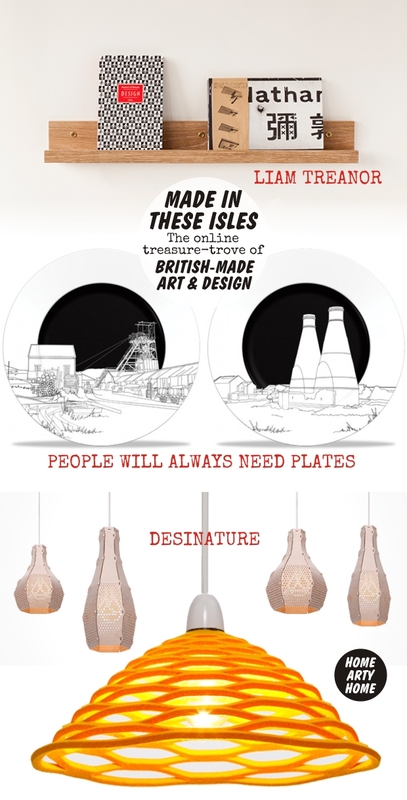 We are more than happy to include brands with history and relevance as long as we feel their products fit with our ethos, which is to showcase craftsmanship from within the British Isles in whatever for that may take. 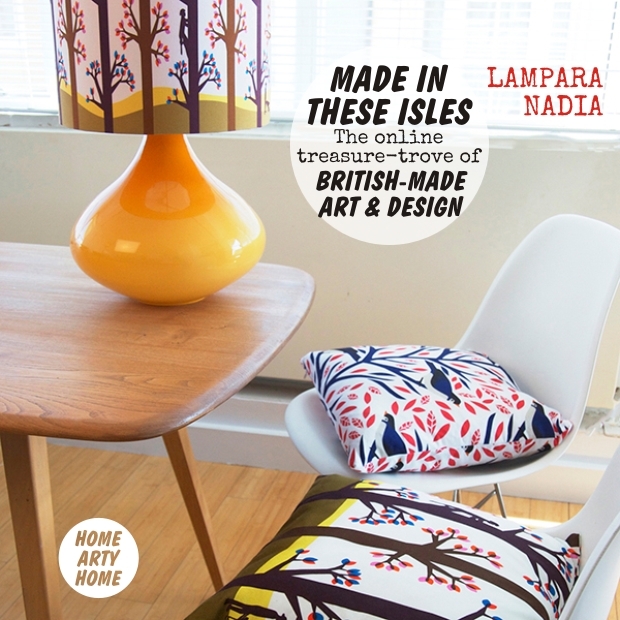 Visit Made in these Isles to see more.